Transmit MP3s or Internet radio stations right from your computer to anywhere in the house with this stereo FM transmitter. Transmit MP3s or Internet radio stations right from your computer to anywhere in the house with this stereo FM transmitter. 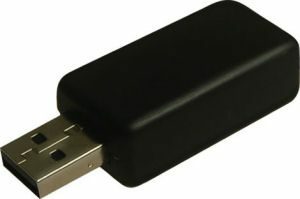 Now you don’t have to sit by your computer to enjoy listening to MP3 files on your computer and can simply broadcast the sound and receive it on any FM radio throughout your home, office or backyard. This also allows your to listen to your music on you high power home stereo system without any kind of wiring between your computer and the stereo system. Ideal when you are playing games on the computer and you would like to hear the sound on the large speakers connected to your home stereo system. 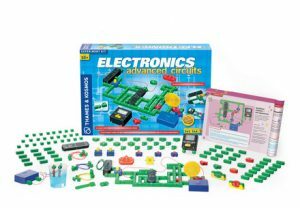 The circuit can also be connected to any other type of audio source with a headphone or line output such as for example portable MP3 Players, CD Players, or Walkman. Another great application is to connect the circuit to your portable MP3 Player and listen to the music while in the car using your car’s FM radio. A car cigarette lighter adapter (CBL-12VCAR) is separately available specially for this application so that no batteries are required. The transmitter includes everything you need, including the stereo cable with plug and two stereo audio jacks for connection to your computer and to your existing speakers at the same time so that you can continue to listen to the computer sound on your speakers while transmitting. The circuit can be powered with any standard 9V DC adapter (we recommend using our 9V DC adapter DCA-9200) or using a car cigarette lighter adapter as mentioned above. A DC jack is incorporated right on the board for easy connection. 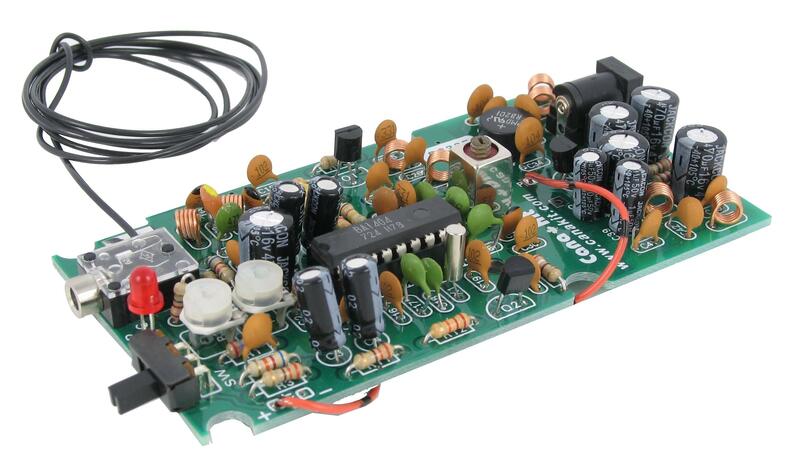 The circuit itself is designed around the popular BA1404 integrated circuit by Rohm and is tunable anywhere on the FM band between 88 to 95MHz. 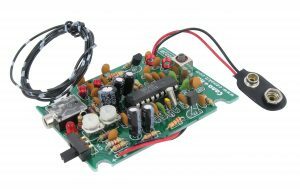 It incorporates a specially designed power supply which allows it to be connected to any standard 9V DC adapter without introducing the noticeable “hum” which is usually present when operating a low power transmitter through a wall adapter. 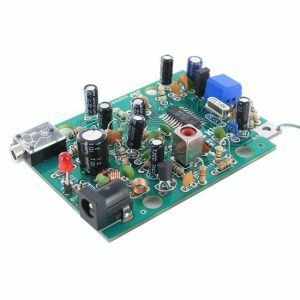 The power supply uses two-stage filtering in conjunction with two RF chokes and bypass capacitors for best ripple rejection for a “hum” free operation. Note: The CANUK333 is identical (in functionality and range) to our CANUK222 with the main difference being that the CANUK333 includes a built-in power supply so that it can supplied by a 9V DC adapter instead of batteries. In addition, the CANUK333 has a 3.5mm stereo input jack while the CANUK222 has double RCA jacks for audio input.